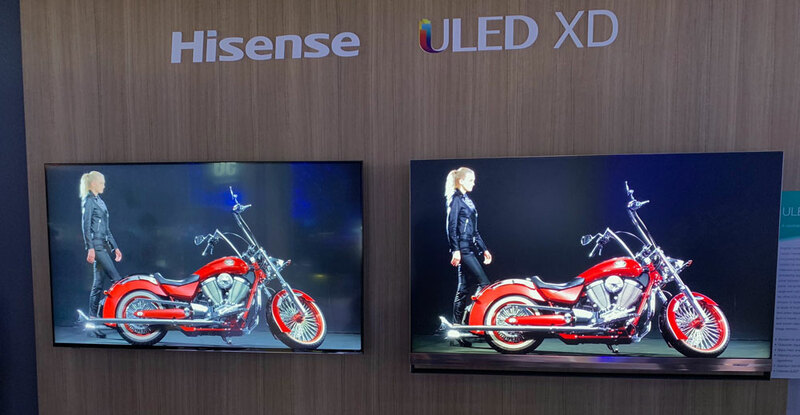 At CES 2019, Hisense showcased two technologies that push the boundaries of color reproduction and LCD displays. 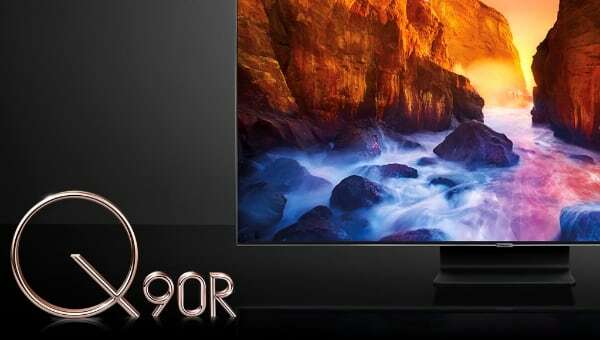 The company’s ‘Laser TV’ can reproduce 97% of the Rec.2020 color space. 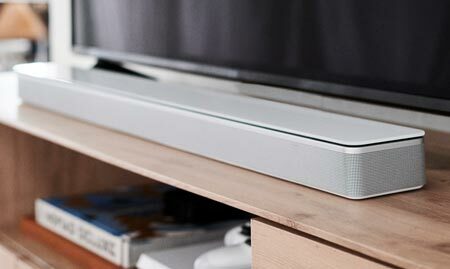 The ‘Laser TV’ is not an actual TV but in fact a short throw projection system. We do not usually cover projectors here on FlatpanelsHD but this one is more exciting than usual. As we approached, we immediately noticed that it was hitting more saturated reds than even the best HDR TVs can deliver. Hisense had picked very colorful content to also highlight deep green and blue colors. While contrast was poor – too low for HDR – colors appeared very saturated and the projection system did well even in a moderately bright environment. It can deliver 350 nits brightness, the company said. Hisense explained that it is using RGB (red, green, blue) lasers – 4K TriColor – to achieve very wider color gamut representation, specifically 97% of the Rec.2020 color gamut that the industry is targeting for year 2020. For comparison, modern HDR TVs deliver approximately 70% of the Rec.2020 gamut. We have previously seen displays approach Rec.2020 but these remain prototypes. Hisense has developed 70 and 100-inch versions and is working on a much larger 150-inch version. 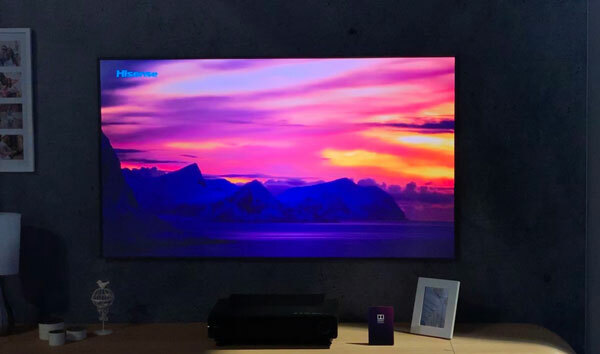 The demonstration gave us a glimpse into color performance beyond DCI-P3 and it is clear that there is still room for visible improvements beyond DCI-P3 that modern HDR TVs are currently limited to. 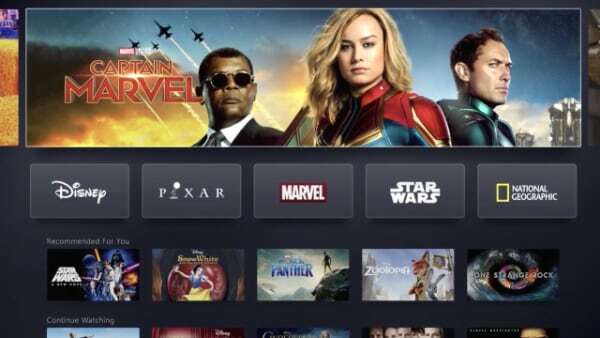 The Chinese company is planning to introduce the upgraded Laser TVs in late 2019. 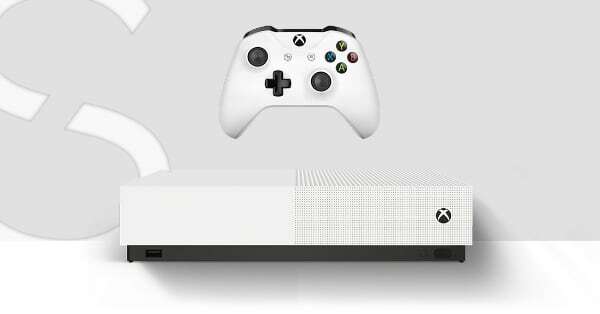 Pricing was not announced but it is expected to cost more than 15,000 dollars. Hisense was also showcasing a dual LCD panel called ‘ULED XD’. The idea is to stack two LCD panels on top of a full array LED backlight. The first LCD is a 1080p monochrome panel designed to modulate luminance, while the other is a regular 4K LCD panel. 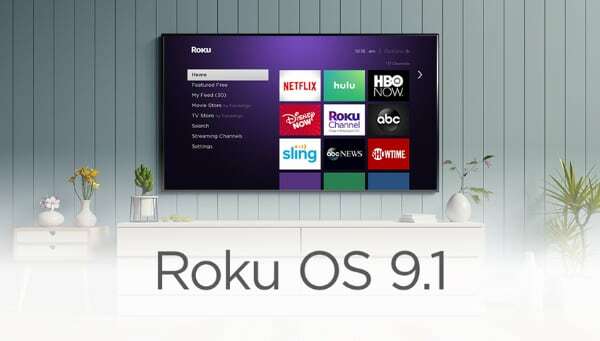 - “Dual-cell ULED XD panel layers a 1080p module displaying a grayscale image between a full array LED backlight and a 4K module displaying a full color image, creating significant upgrades in local dimming, colors and dynamic range,” the company explained. Panasonic was the first company to successfully develop a dual LCD panel in 2016 but implementation has so far been limited to costly studio reference monitors. Hisense declined to comment on power consumption figures but it nevertheless looked impressive, with deep contrast and rich colors. It even had a matte panel with very low reflectivity. Hisense’s dual LCD display remains a prototype for now. 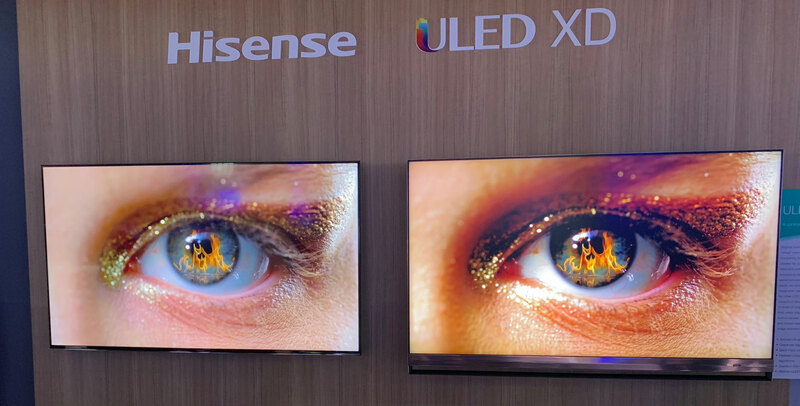 We also asked Hisense about its OLED TV that was introduced in Australia late last year but the company is not ready to launch it in other markets yet, a representative said. 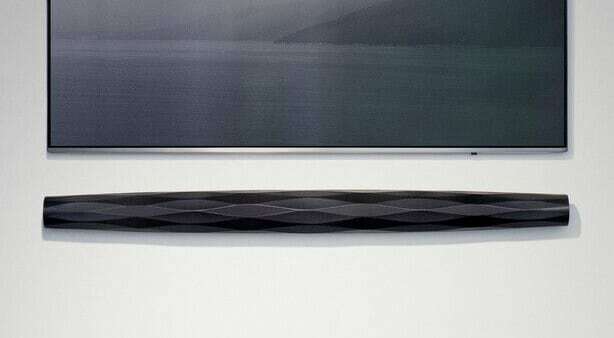 The OLED TV was not exhibited at CES. 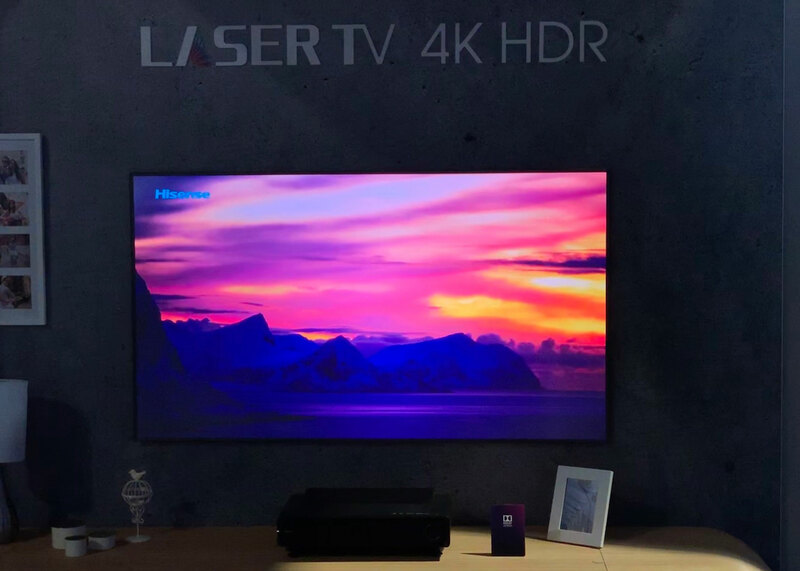 It was an impressive showing from Hisense at CES 2019. We hope that the company can continue its upward trajectory after some years of questionable marketing and copying.